It’s how Grumpy learned not to kill them. 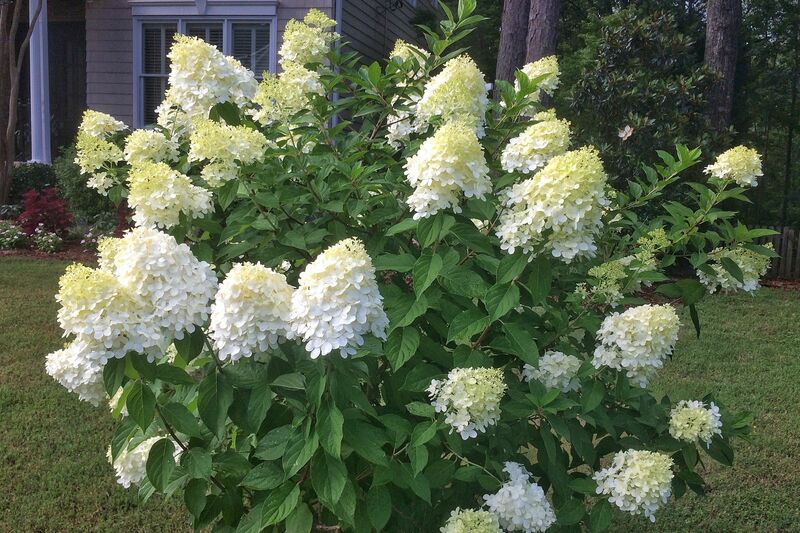 Over the years, I’ve experienced a love-hate relationship with the South’s beloved French aka bigleaf hydrangea (Hydrangea macrophylla). 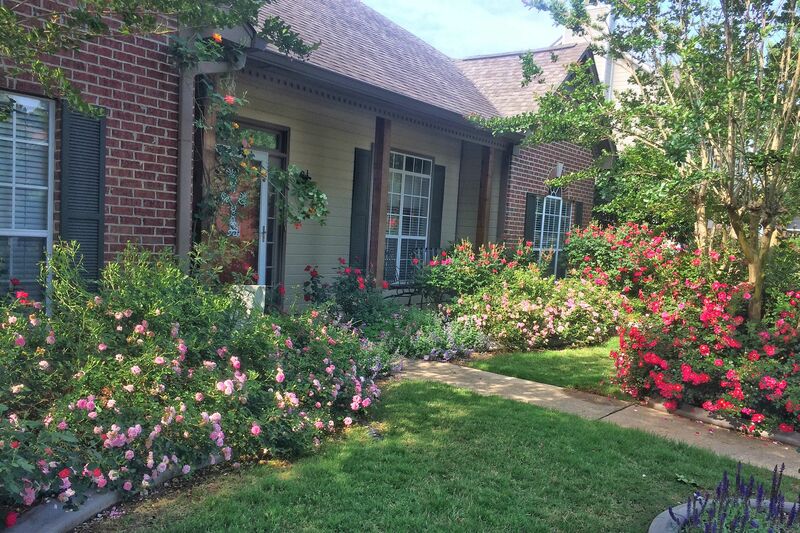 Like you, I revere the showy snowballs of blue, purple, pink, red, or white flowers that crown the shrub every summer. 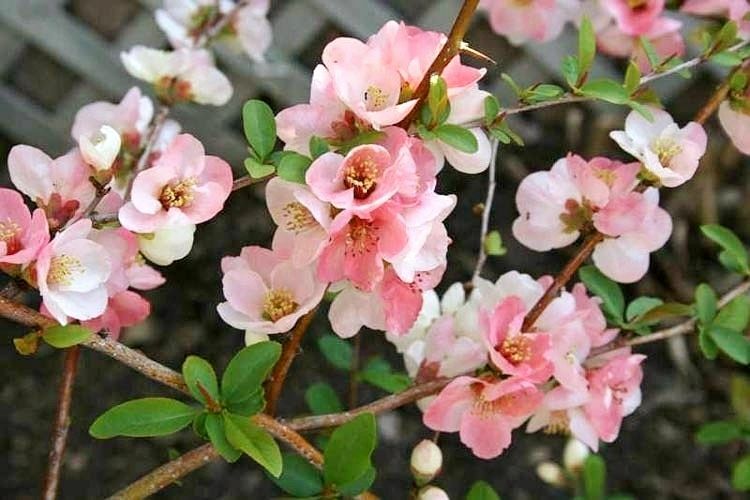 And like many of you, I’ve felt the frustration of planting them in the yard, only to see them shrivel and die in red clay soil and withering summer drought. I, the Grumpy Gardener, actually killed three ‘Endless Summer’ hydrangeas one year because I refused to soak their roots every rainless day for three months after I got home from work. I decided their creator ought to have named them ‘Instant Death’ for the sorry way they performed for me. Then I had a flash of brilliant insight, as I frequently do. 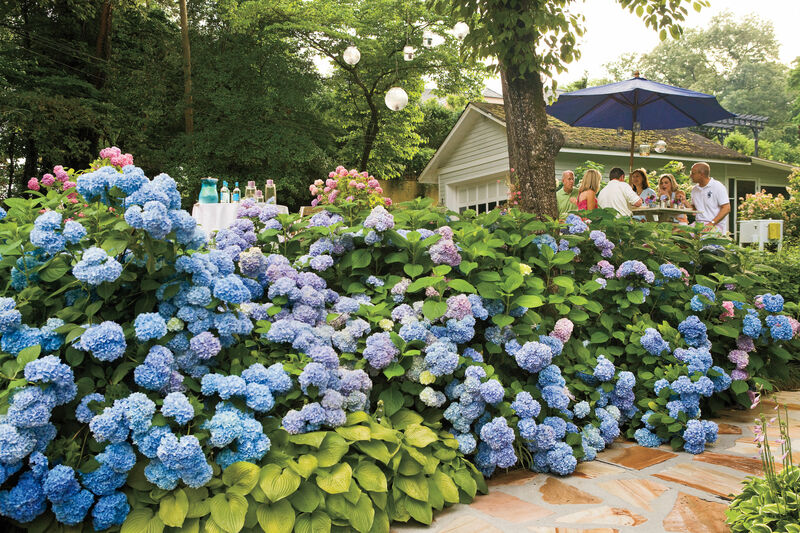 Would not hydrangeas do better in perfect soil – loose, well-drained, and full of delicious organic matter? Would they not thrive with just the right amounts of light and life-giving water? Of course, they would! And what’s the easiest way to provide such conditions? Grow the plants in pots! When you grow hydrangeas in pots, you don’t have to worry about pathetic soil. You’re using brand named potting soil. 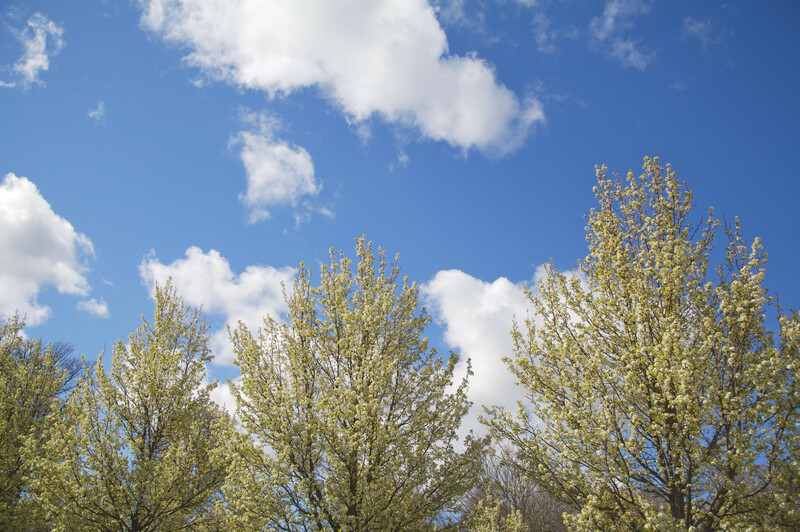 You don’t have to worry if the soil is the soil is too dry or too wet. Just water the pots in the morning until excess water emerges from the drainage holes. Then check them again in the afternoon. If they’re wilted, water. Watering plants in pots takes much less time, because all the water goes directly to the roots, instead of running off the soil surface. And you’re not restricted to growing in just one spot. You can move a pot to where you need it. Make this process even easier on yourself by choosing a big pot – at least 14 inches wide at the top. 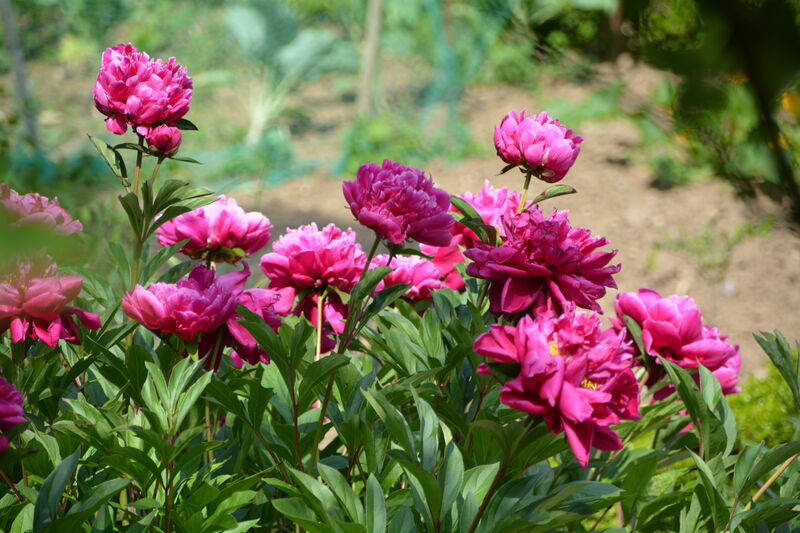 The more soil a pot contains, the less often you’ll have to water and fertilize. 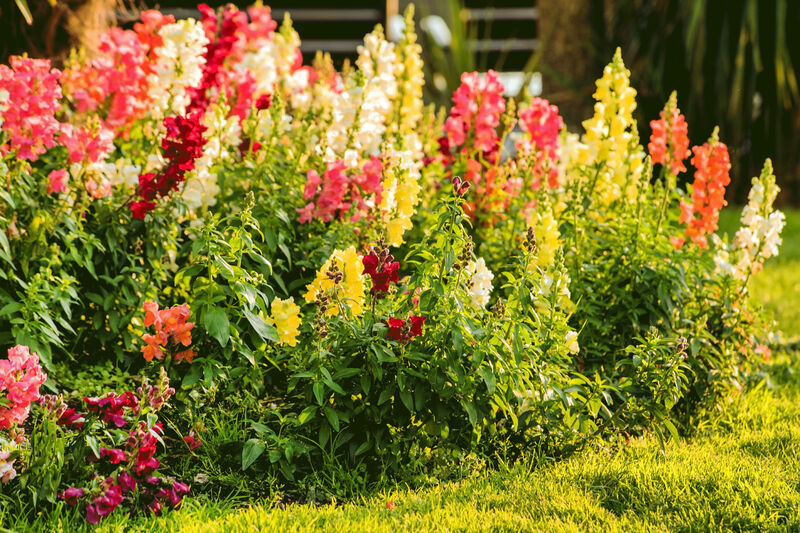 Also choose a reblooming selection that blooms on both current and last year’s growth. That way, if you’re a habitual pruner and get carried away (most hydrangeas need little pruning), you’ll still get flowers even if you boneheadedly cut off some flower buds. Mountain hydrangea (Hydrangea serrata) is another good hydrangea for pots. 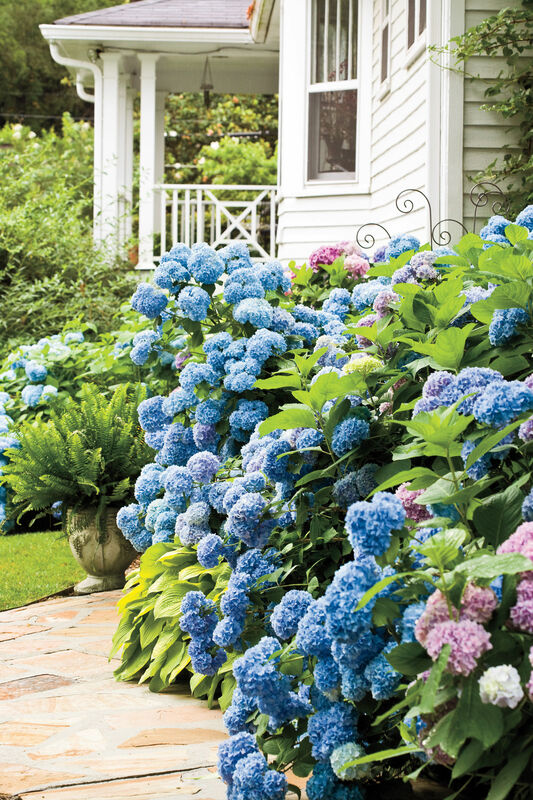 This one grows shorter and more compact and offers the same color-changing ability as French hydrangea. It’s cold-hardier too, and its leaves turn burgundy in fall. 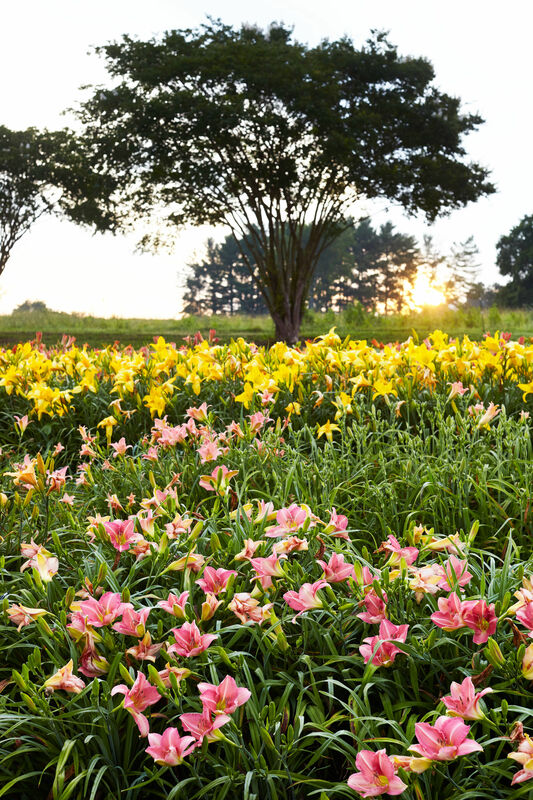 Most selections feature lacecap flower clusters – small, fertile flowers in the center ringed by large, sterile flowers on the outside. 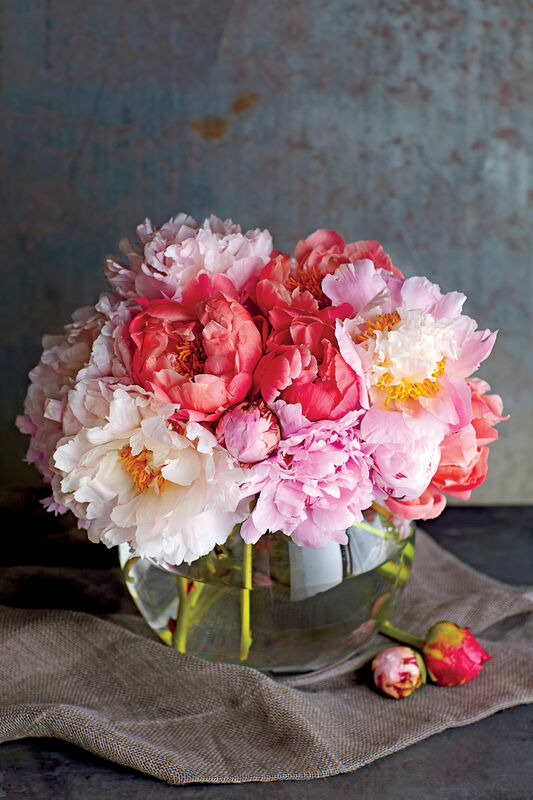 Again, choose a reblooming one like ‘Tuff Stuff’ if you can. Hydrangeas have returned to Grumpy’s good graces. Good pots make happy plants. 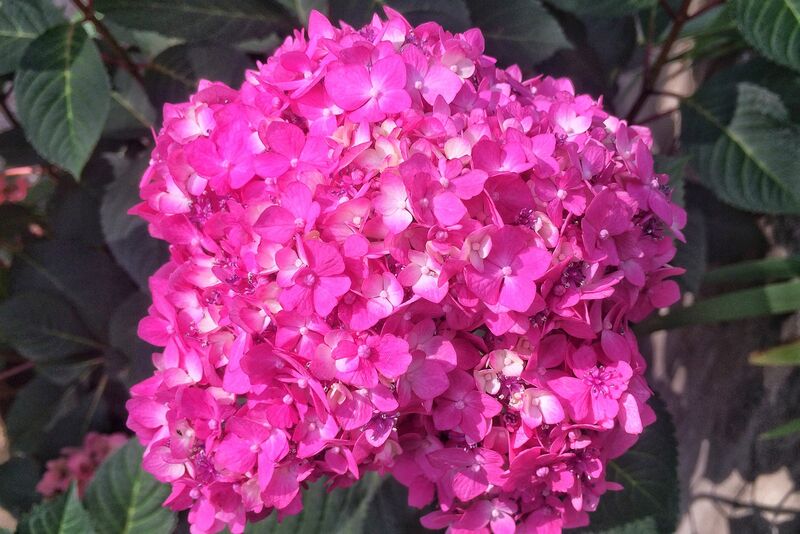 How Long Does It Take to Turn a Pink Hydrangea Blue?